Existing in perfect harmony with nature, Coorg is quite well known for its sublime, cool weather, as much as its coffee. 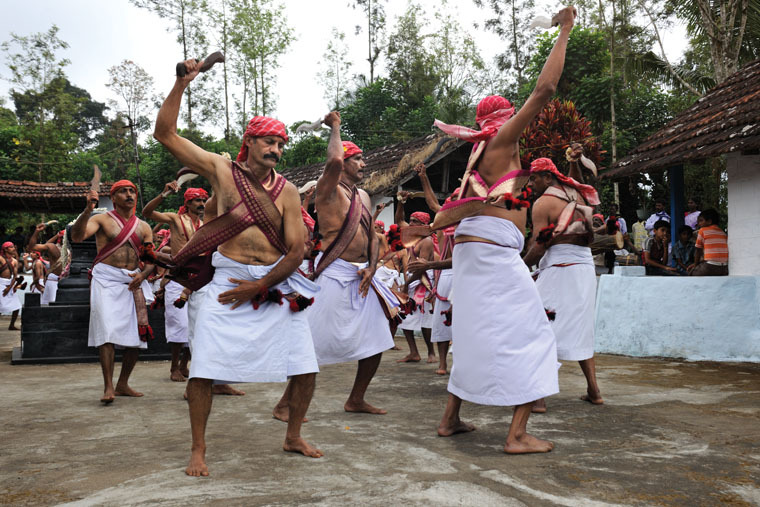 The natives of Coorg, known as the Kodava, are an example of a community that has passed on tradition through centuries. The inner culture of Coorg is mystifying and complex, as compared to the simple but lush, inviting greenery that covers the landscape. This context is dominated by spirit mediums who venture into the forests to summon spiritual energies, and clans who vehemently protect their lineage. The cultural milieu thus thrives on the interaction the natives have with the space around them. There have been many inter-clan conflicts that arose and subsided over time within the region. However, the innate desire of the natives to protect their homeland is exemplified through their undying belief in protecting the natural resources bequeathed to them. The establishment of sacred groves, and the emergence of Shaivite traditions in the region led to a strong desire to protect this natural bounty. 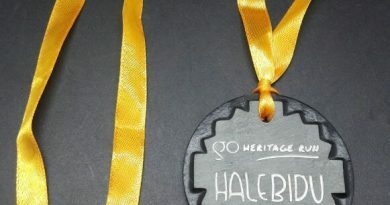 Such practices were considerably limited during the British Raj, which added an aura of commercialisation to Coorg, causing the rise of an elite class that can be considered to be the precursor to the absolute postmodernity we live in. 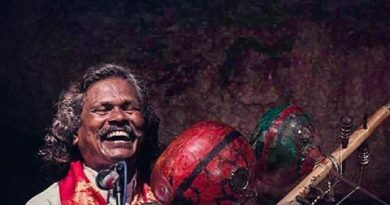 The impact: globalisation, which is notorious for the ‘uniformity’ it warrants, may have altered the cultural context, but the spirit still lives on. 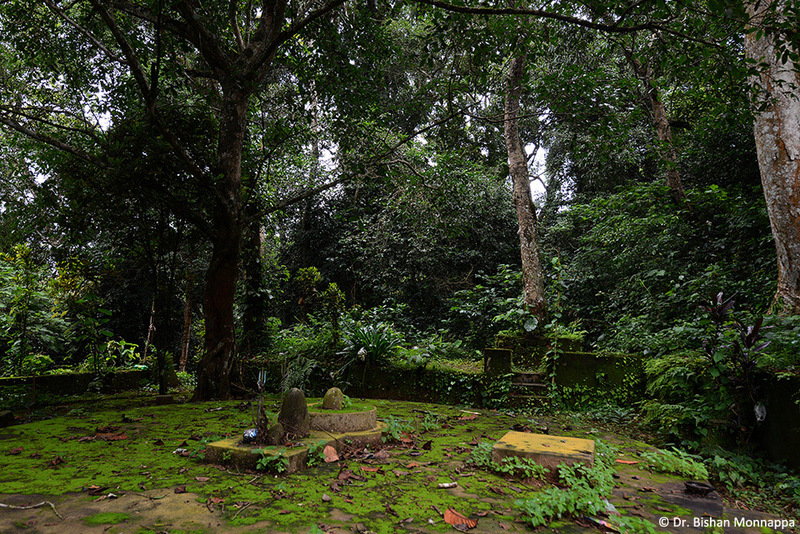 Traces of Coorg’s roots can still be faintly heard from the forests, where groups of men and women chant and worship nature to the rhythmic beat of drums in their sacred groves. The rural sector, thus forms an important part of this fading traditional aura. The resounding bells of historical tradition also exist in several postmodern contexts, as in marriage ceremonies. The signature costume worn by men, is often donned by Bridegrooms. 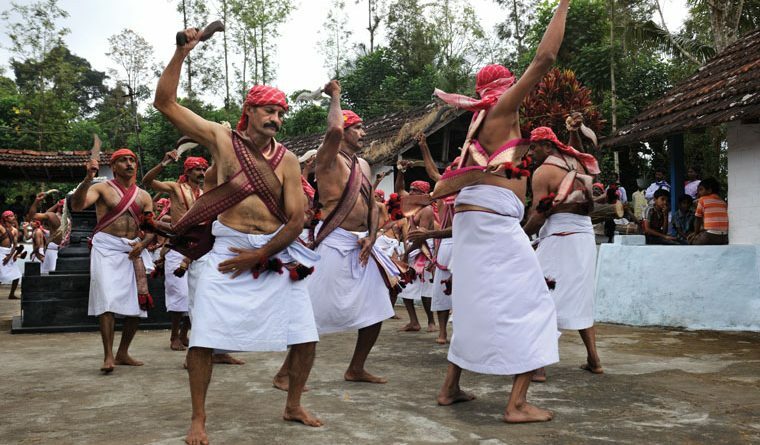 These proud Kodava men carry their ancestral war knives tucked away in their waistbands on the day they get married. The knives are to be kept aside in the premises of sacred shrines, or even elders, but are employed as tools in war like dances native to the region. The influence of hunting as a major mode of subsistence is evident from these ritual practices. 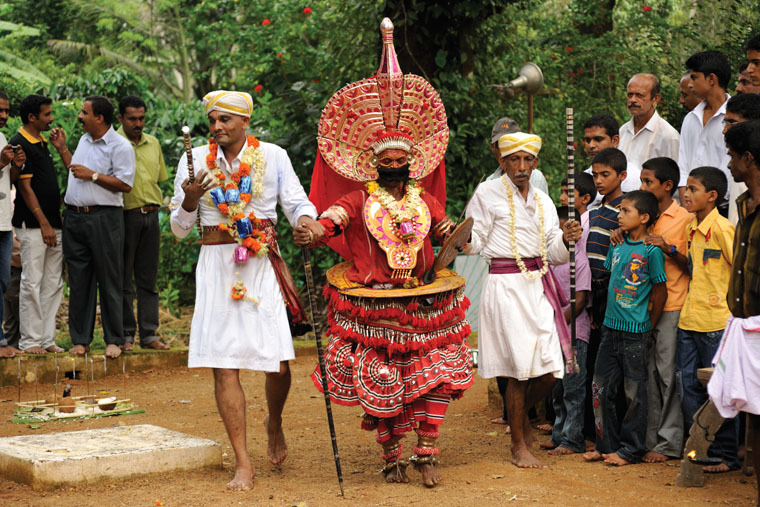 The rituals practiced and beliefs held by the Kodava people echo the practices that formed the heart of their context. Despite the effects of colonial practices and the ‘subduing’ of Coorg’s traditional practices through it, the essence of its roots still lives on, deep in the verdant patches that extend over the landscape. 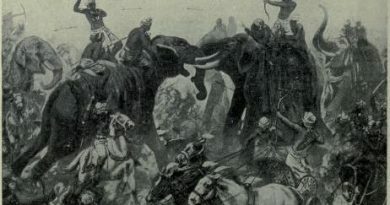 This article on Coorg is written by Nithul and originally published on www.nazariya.in.